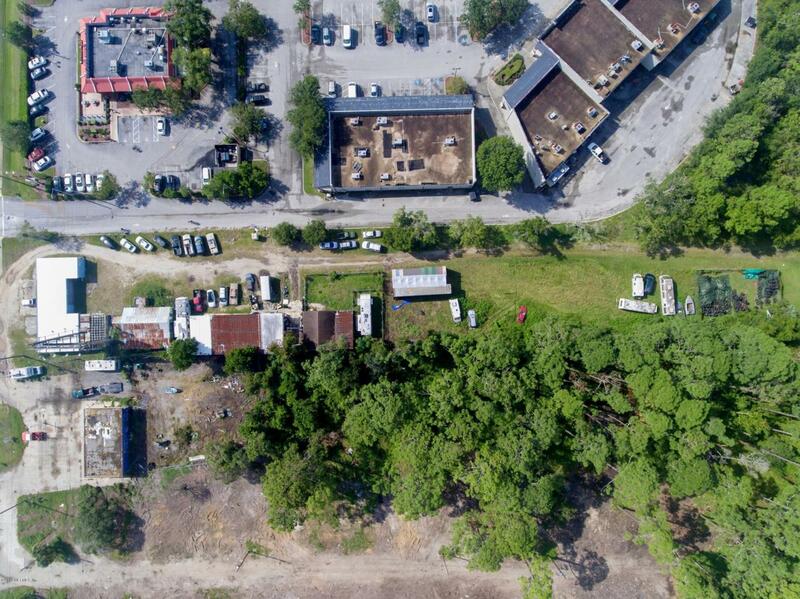 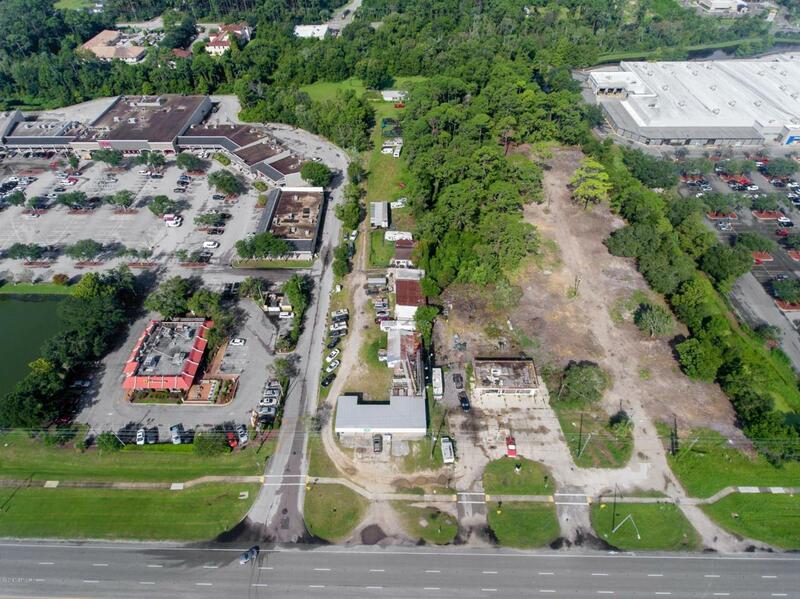 This Prime 3.8 Acre Commercial Intensive Parcel is on one of the most heavily traveled Highways in Saint Augustine with over 35,000 (2017 FDOT) vehicles passing daily through 6 lanes of traffic. 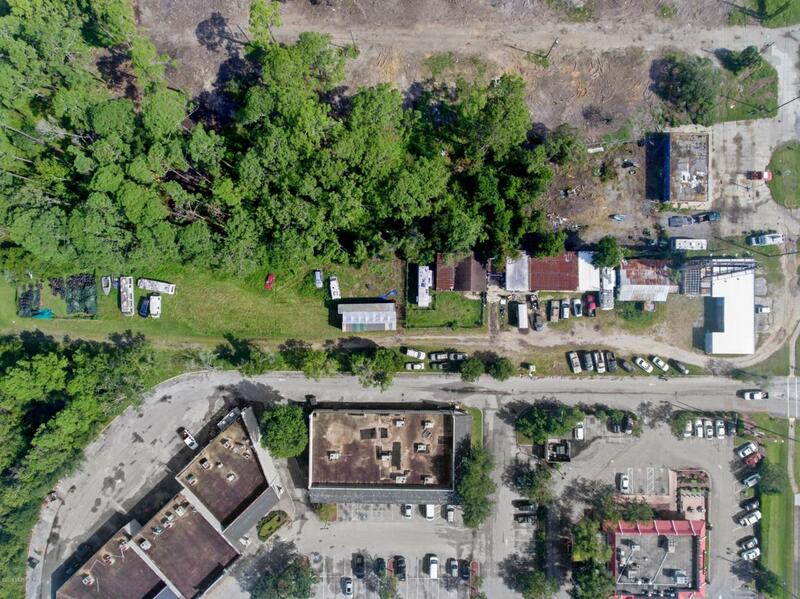 There is 100 feet of highway frontage with a nice deep T-Shaped double parcel, along with over 660 feet of side visibility from a major shopping plaza with a McDonalds & Sav-A-Lot. 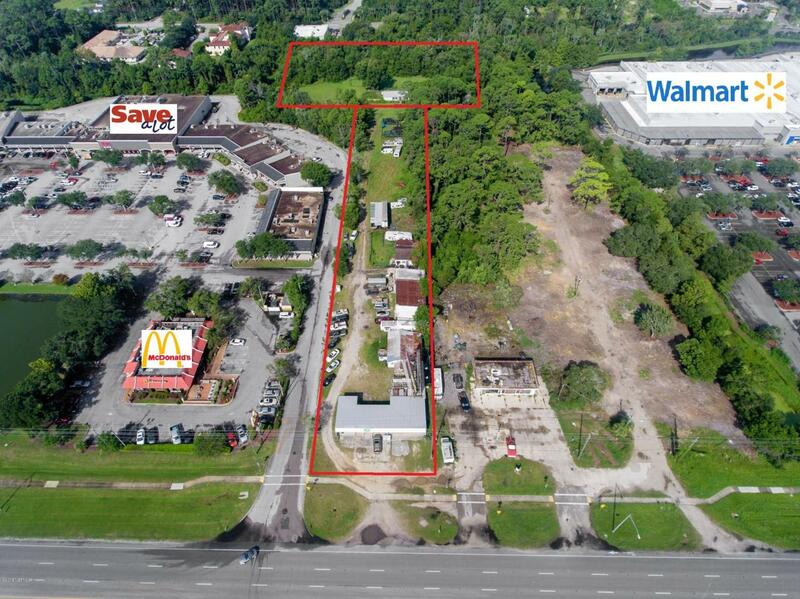 On the opposite side Wal-Mart is visible, as well as several major Restaurants and Retail Outlets.